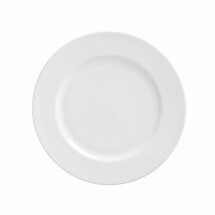 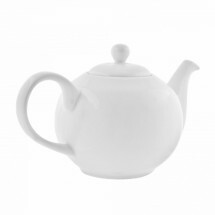 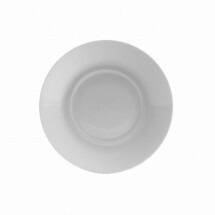 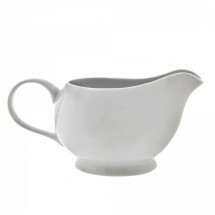 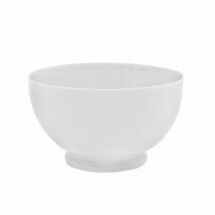 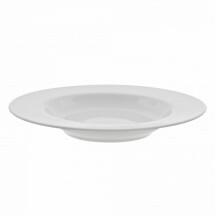 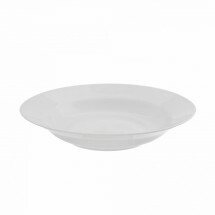 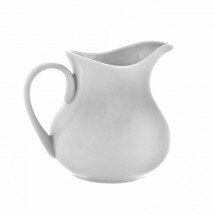 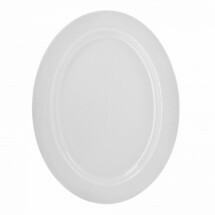 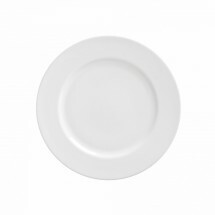 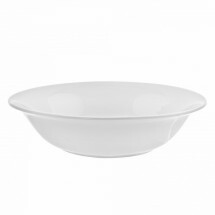 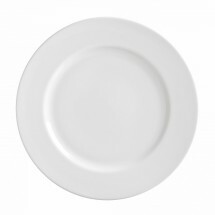 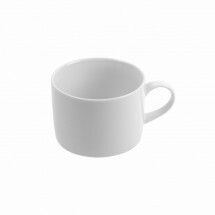 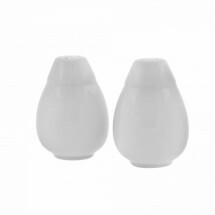 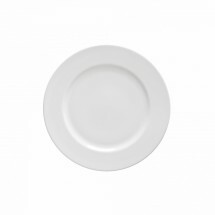 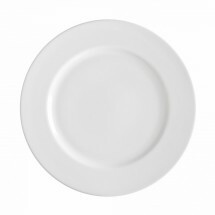 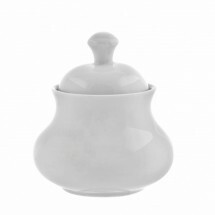 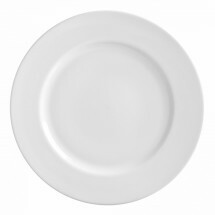 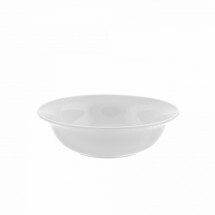 Classic and clean best describe the Royal White Dinnerware collection from Ten Strawberry Street. 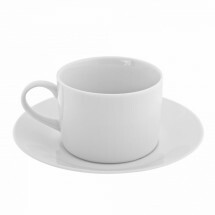 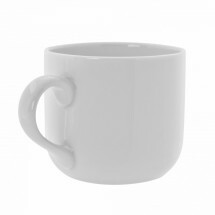 Perfect for restaurants and catering halls, this chinaware will seamlessly match any restaurant china to become your favorite china. 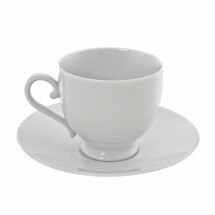 This collection features subtle curves and smooth lines that will enhance your loveliest table settings. 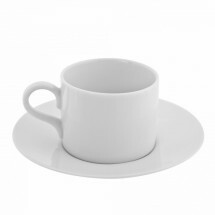 The plates and bowls, mugs, cups and saucers. 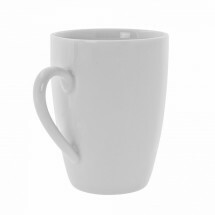 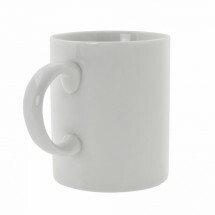 are all made of porcelain and are dishwasher and microwave safe.